Yesterday I talked to a band that will just make your day better by the name of Eric Unseen!!! How did Eric Unseen form? Would you say your a band that lights up someone’s day? Tell me about your single Goodbye Mister? Is there a full EP in the works? 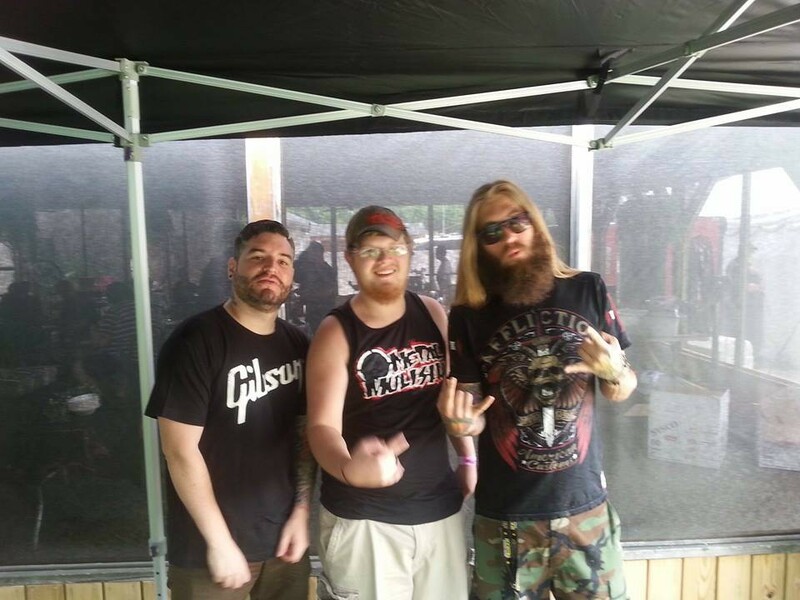 Interview with Nick and Alex of Treebeard! !